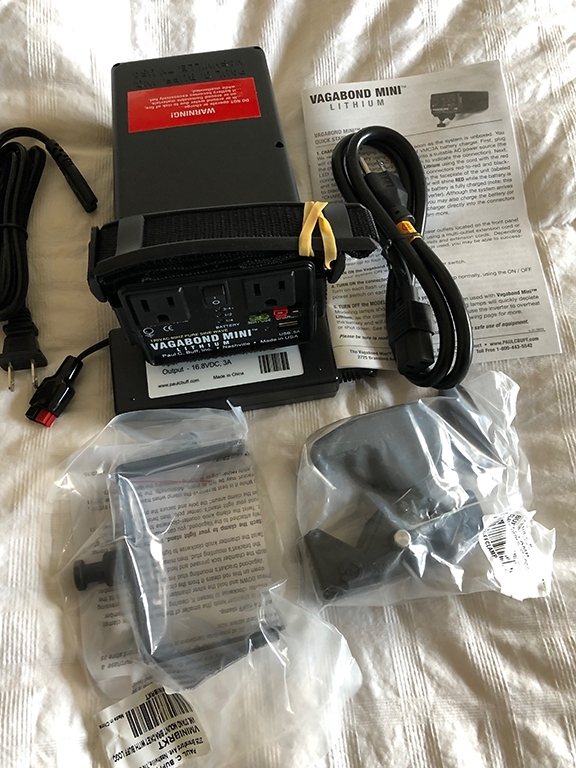 Vagabond Mini Lithium (this item is brand new and never been used). 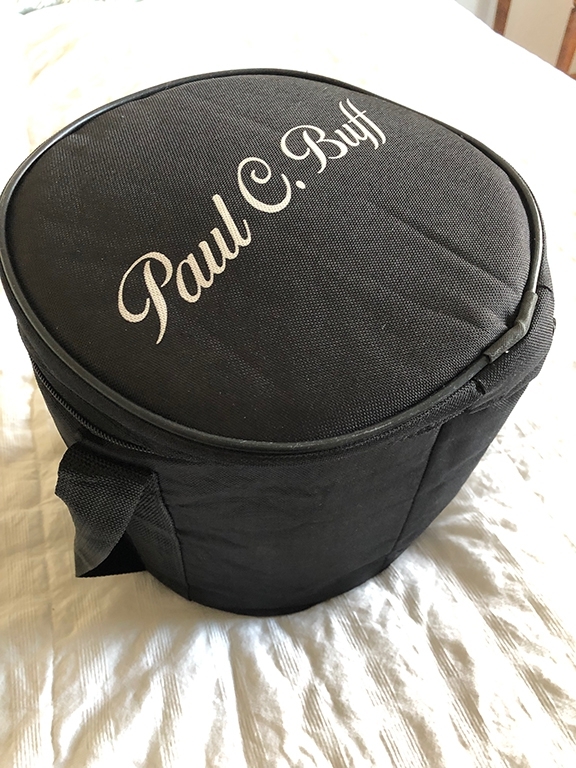 It comes with a brand new carrying case and includes everything as it was purchased new, plus the heavy duty (and better) light stand clamp. 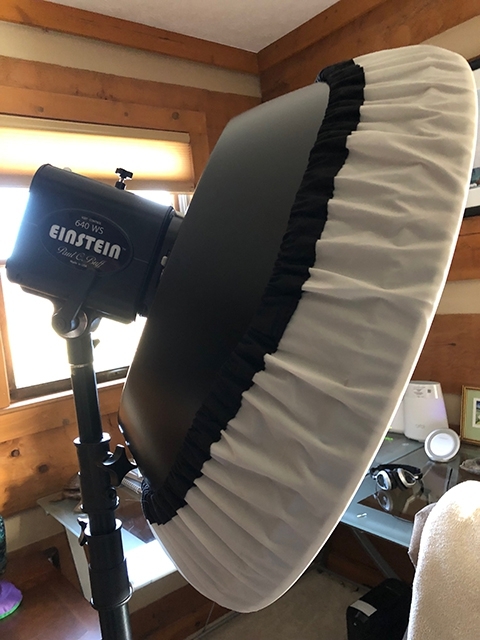 22" White High Output Beauty Dish + Carrying Case. 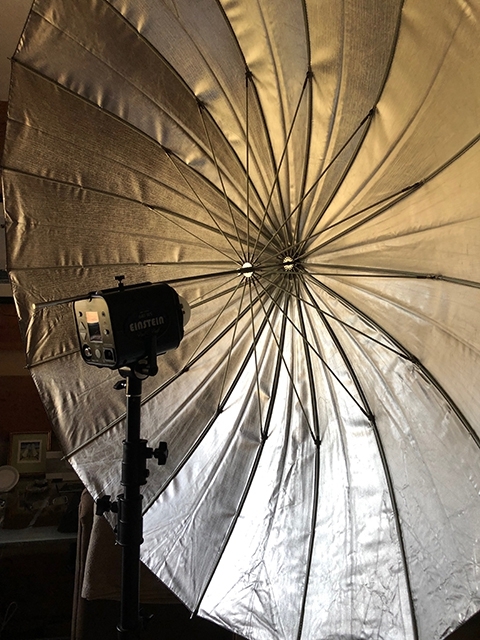 I used the beauty dish 2 times. The white filter material has a slight stain on one side, but otherwise looks new. (will not affect image quality). Parabolic Umbrellas: 51", 64" and 86". Barely used the 51" and 64" and the 86" has never been removed from its packaging. I took it out of the tube just to take a photo, but it was never removed from the packaging. 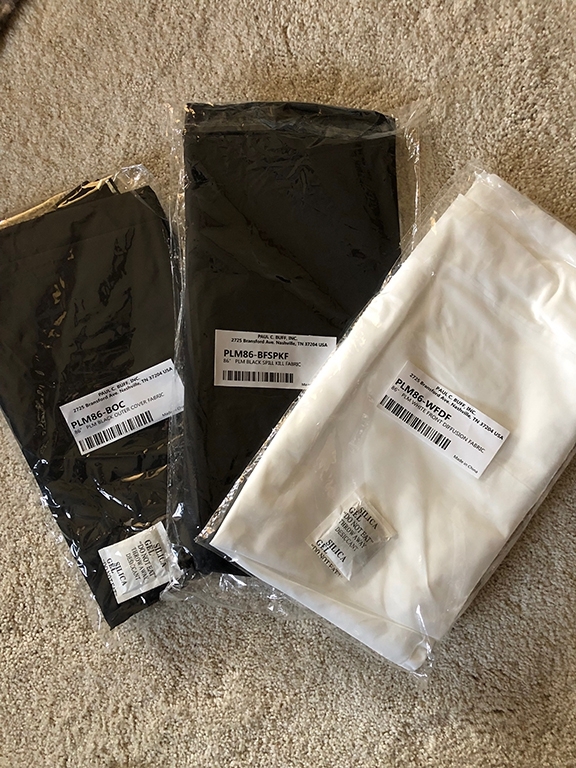 Each umbrella has a white diffuser, and I have a black outer cover and black front spill kit for the 86", which are still folded and unused in their packages. Pocketwizard MC2. 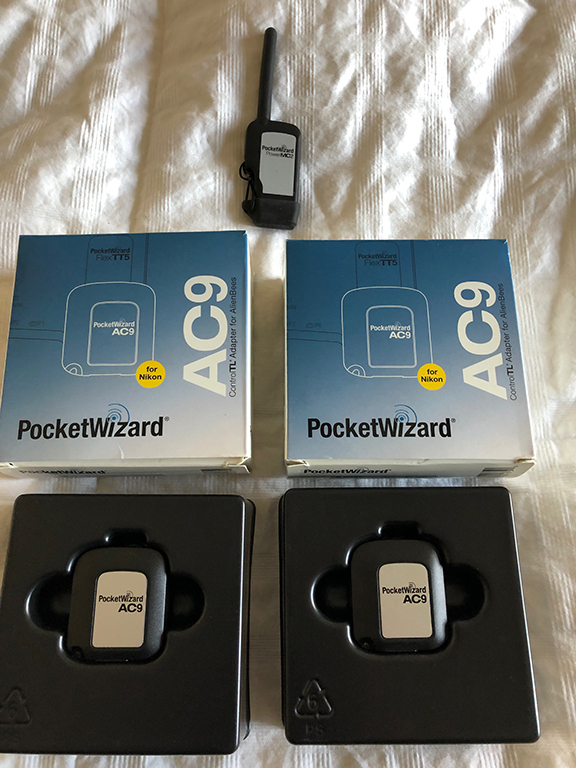 I'll also throw in 2 barely used Pocket Wizard AC9 Alien Bees Adapters for Nikon. *light stand is not included. 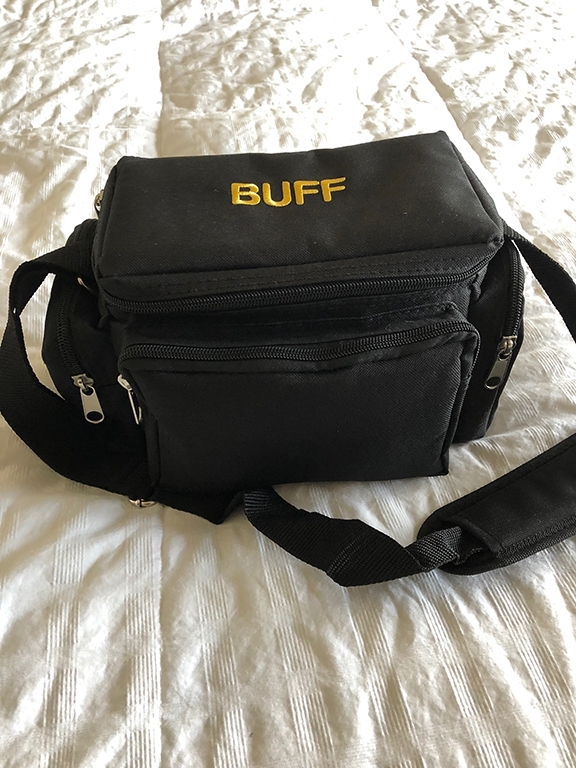 This gear is in pristine condition and has all been kept in the padded cases/bags that I purchased for each component. 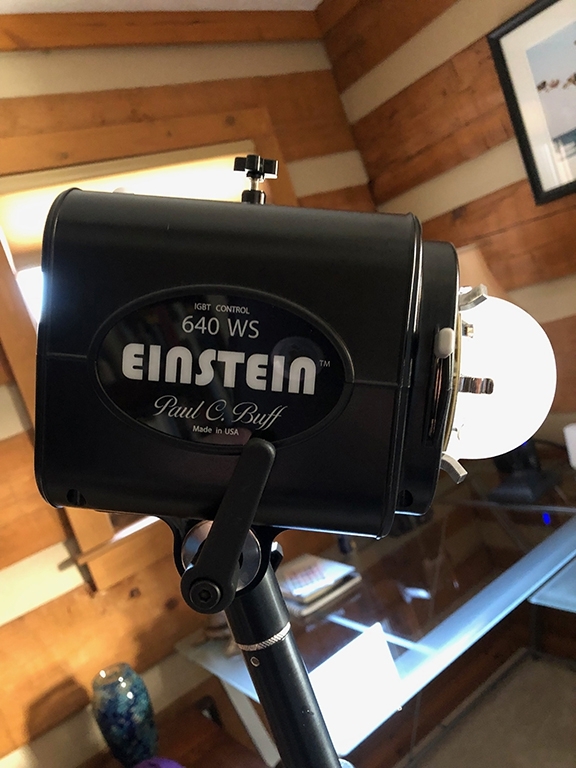 I really love the Einstein and light quality from the modifiers, but I just don't have the room or time to use it like I wanted to. I found this system to work great with my Nikon camera and flashes using the pocketwizard system. 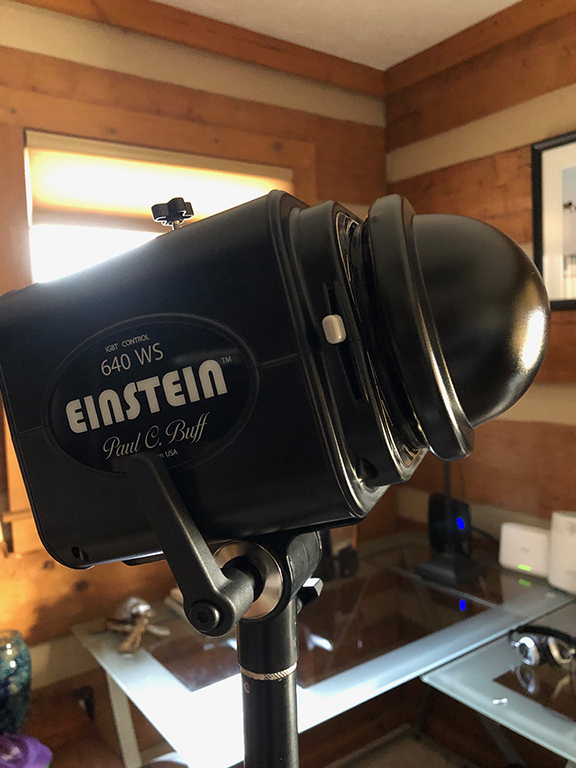 Also, I purchased and installed a new flash tube and dome cover on the Einstein. $600 for all or I can sell items separately. I'll cover the pay pal fees and shipping.